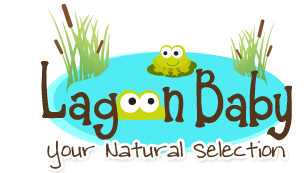 2017/5 - Lagoon Baby Inc. Cloth Diaper News! 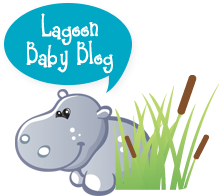 Sneak Peeks, Articles and Cloth Diaper Giveaways! Please have your entries in by June 27th, 2017.